Leading supply chains are powerful tools for driving a business forward, especially when combined with the marketing department’s insights and perspective. Nintendo recently made a surprising supply chain move when it shipped its new console by air – a much more expensive freight option than by sea. With demand for the Nintendo Switch high, the company’s goal was to get the product to market as fast as possible and keep consumers happy, figuring the benefits of doing so – increased customer loyalty, sales, brand reputation and market leadership – would outweigh the higher cost of shipping in the long run. Their logic worked: The Nintendo Switch is rumored to be the #2 console on the market and Nintendo has sold 2.74 million units and 54.6 software units since launching in March. These sales figures are higher than originally expected, and were greatly needed to reverse Nintendo’s eight years of declining sales. Nintendo needed a comeback, and it used the supply chain to get there. Nintendo’s last few demand forecasts, especially with the Nintendo 3DS, were far from accurate, so it makes sense the company was determined to avoid a self-shortage this time around. Expediting shipping of the new console was a smart business decision that not only kept existing customers happy, but also set Nintendo up to market its product better. By moving more hardware units downstream, Nintendo knew it would get greater interest from software creators, and by securing more software titles, there would be greater overall interest in the hardware. Feeding this reciprocal relationship was key for Nintendo to dig out of a lower market position and deliver on shareholder and investor expectations. This is an example of how smart supply chain practices can give companies a competitive advantage. Success is not just about having an innovative product. What drives the business forward is knowing the supply chain and using it as a lever to achieve the company’s goals by integrating it with the rest of the organization. 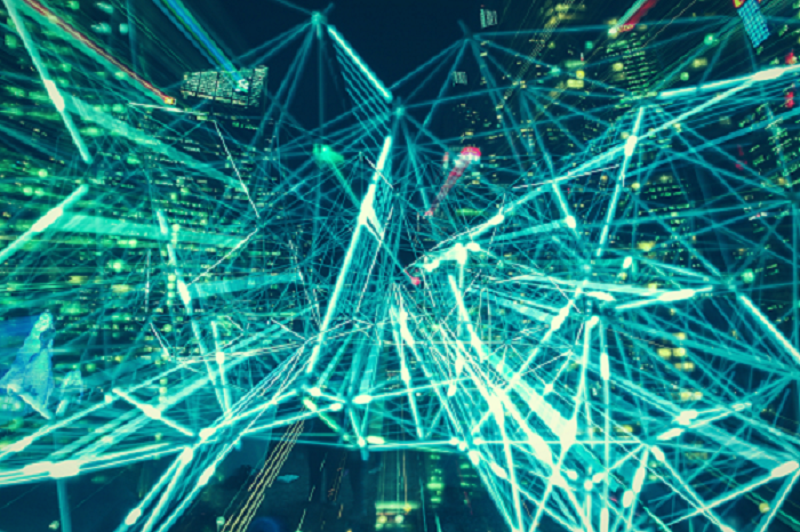 Marketing is an underused ally for supply chain teams; the marketing mix is a key component and driver of demand planning, and the department has greater tools and data available to support demand management and make accurate forecasts. Collaboration between the two functions should be natural. Supply chain teams need help from marketing to accurately predict demand, and marketing needs the expertise of the supply chain organization to deliver on its promises and physically get the products to market on time. Each group plays a distinct role and has a stake the other’s success. If Nintendo had this type of interdepartmental collaboration earlier on, it might have avoided the disruptions it faced in previous launches. 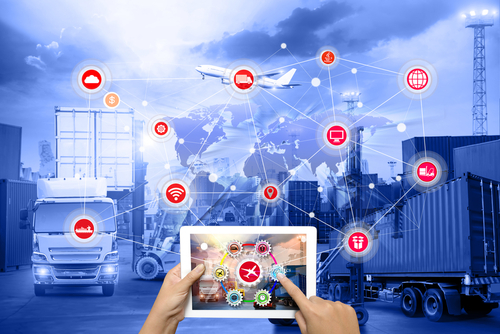 A leading supply chain has a big impact on the success of the business – it touches every other department in some fashion, and therefore is in a unique position to drive the company forward. Those who understand this integration and know how to run the supply chain well will be better equipped to help their company secure a competitive advantage. Nintendo has been fighting pressure from investors who feel the company should exit the console market and focus on making games using its collection of famous characters, like Mario. 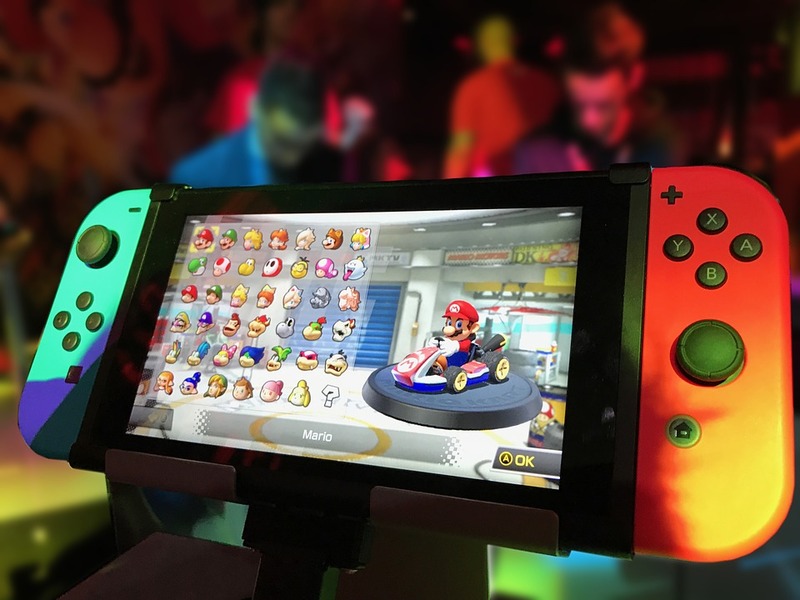 If Nintendo wants to prove them wrong, it needs to continue to hone the supply chain and work with marketing to accurately predict demand, ensure smooth go-to-market strategies and attain market leadership. Samsung’s fate with the Galaxy Note 7 was not as bright as Nintendo’s Switch launch. Read our take here.